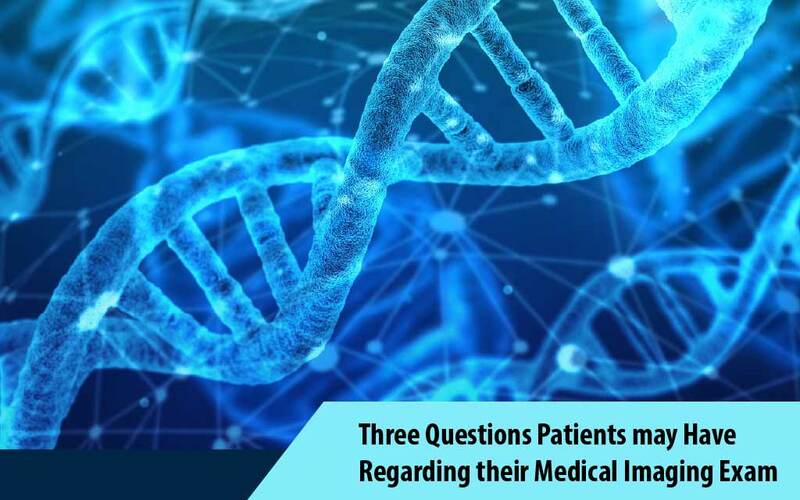 Medical imaging is a technique with a set of procedures that allow the creation of visual representations. These visual representations describe the interior of the body of an individual. These images are then used for the clinical analysis and medical intervention of the individual. It can also identify the visual representation of the functions of certain organs and tissues in the body. One of the most popular forms of medical imaging includes the x-ray. X-Ray systems are one of the oldest and most efficient ways of medical imaging. X-rays make use of energetic forms of electromagnetic radiation. This then allows the creation of images in the human body. With all the developments in radiology, portable x-ray systems have gained significant popularity in the industry. Mobile x-ray systems are an incredibly valuable asset to hospitals, care centers, clinics, and for multiple different medical practices. These devices are long-lasting, durable and reliable. So why would it be a good idea for facilities to consider renting these items instead of purchasing them. There are actually several reasons why renting these devices would be better than purchasing. • To identify if this system is right your facility. 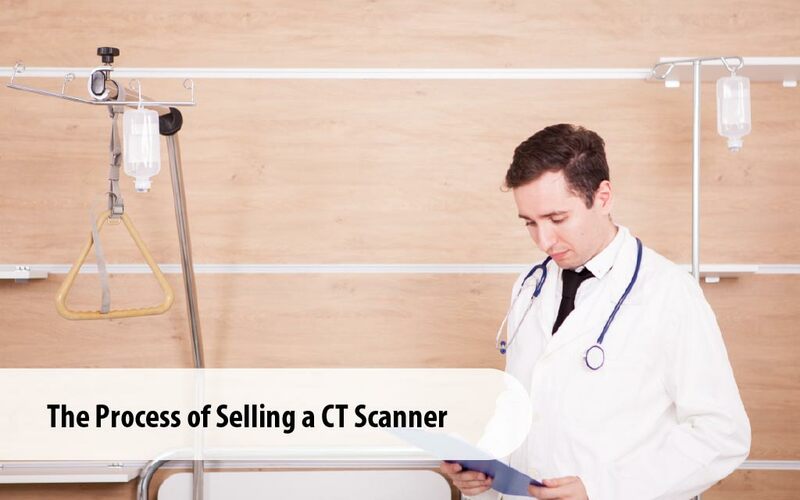 When it comes to purchasing a portable x-ray machine, the process can be very tedious. Because of that, you would want to ensure you’re making the right purchase. Renting out these devices could help you identify if this system is the right one for you to purchase. 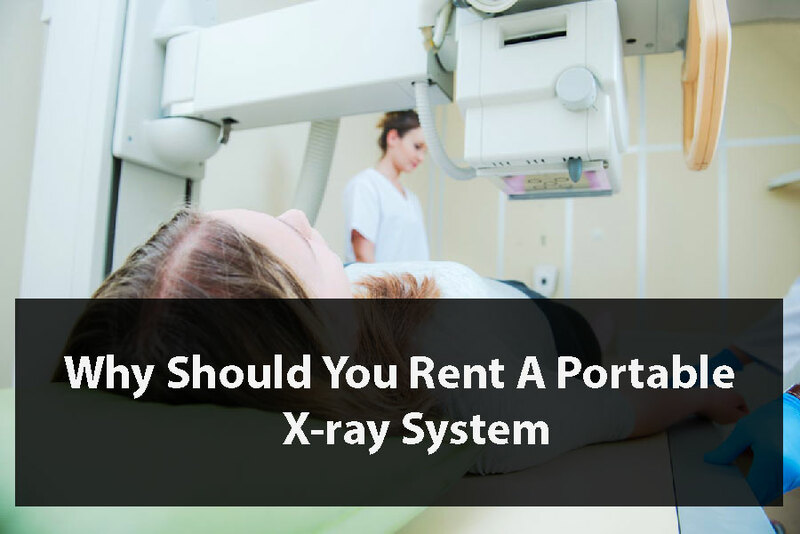 By test-driving the rented portable x-ray system before purchasing it, you make an adequate decision on your purchase on your own terms. It is a well-known fact that medical imaging equipment doesn’t come cheap. It’s normally considered a capital expense for purchasing these systems. Although, if you rent these systems, it can be an operational expense. Streamlining the decision-making process can help you receive the right device in a shorter and faster period of time. 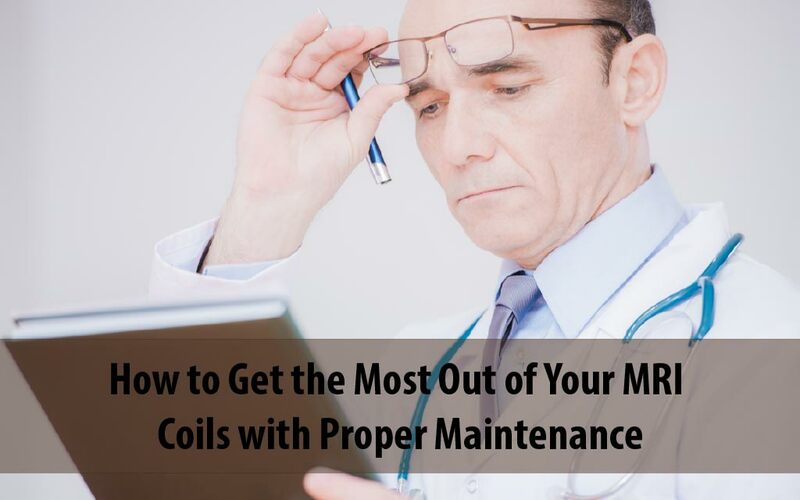 If your x-ray device has had a breakdown, a quick solution would be required for practitioners to continue caring for their patients until their device is repaired. A used mobile x-ray machine could be rented as the ideal solution. These devices can usually be arranged within a week or two. Fortunately, they are also incredibly easy to use and set up. The facility for your previous device would require no construction for the new device to be put in. However, checking with your local regulations is essential to be sure. Mobile x-ray systems are incredibly light, quick, and can take a shorter period of time for use. These devices can also be used on all different types of people who are of different shapes and sizes. Before you consider purchasing a brand new mobile x-ray system, it would be worth considering renting one. However, if you’ve already decided a mobile x-ray system is right for your facility; Amber Diagnostics can help you with your medical imaging equipment purchases. Amber Diagnostics issues optimal quality used and refurbished medical imaging equipment. We offer one of the best used Philips mobile x ray systems in the market. We guarantee our equipment would provide efficient results for patient care. Contact Amber Diagnostics for your medical imaging equipment needs!